Since 2001, TCM has worked with many thousands of organisations across all sectors, to support them on their resolution journey. This page represents a sample of the work that we have done in that time. 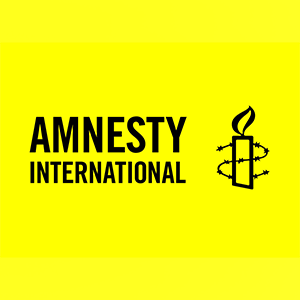 TCM has worked in partnership with Amnesty International, delivering a comprehensive training scheme in mediation and investigation skills. This was then implemented across their organisation. 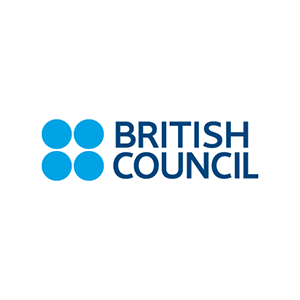 The British Council have worked closely with TCM for several years. To date, this has included the delivery of professional mediation support, mediation skills training and team facilitation skills training. TCM has worked with EPO to set up a complex conciliation and dispute resolution programme for all their internal disputes. TCM provided UNWRA with unparalleled conflict management consultancy, which was implemented throughout their organisation. 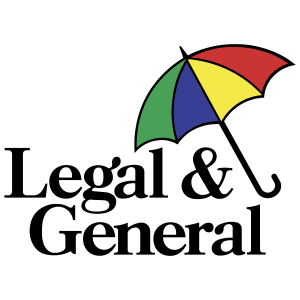 TCM have built a strong relationship with Legal & General, providing them with first class tailored professional services, as well as training their accredited mediators. 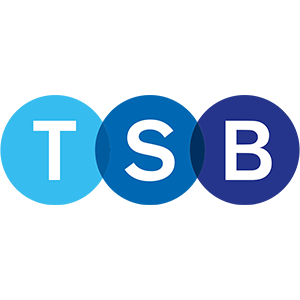 TSB were keen to build on their track record for a positive workplace culture. TCM were commissioned to tailor and deliver our world class OCN accredited mediation skills training to their employees. TCM has also played a key role in the development and roll out of the TSB internal mediation scheme. 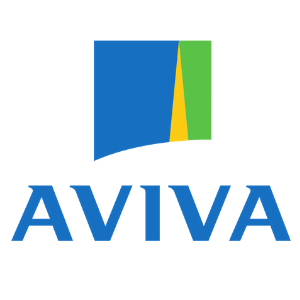 Aviva wanted to transform the way that they handled employee concerns and complaints. 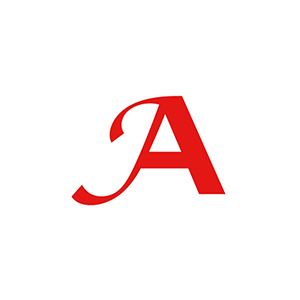 Working closely with TCM, Aviva have integrated an award winning in-house mediation scheme and a Resolution Procedure as an alternative to their traditional Grievance Procedure. TCM have delivered a substantial package of mediation and conflict resolution skills training for Aviva. The feedback has been outstanding. 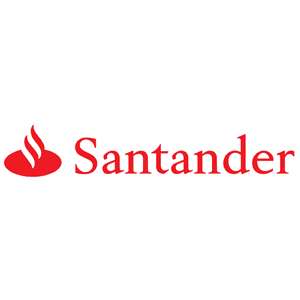 Santander worked with TCM to implement the highest standard of mediation training throughout their organisation. 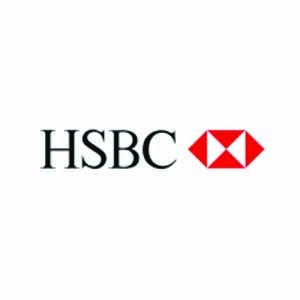 HSBC wanted to train their UK Employee Relations team to become TCM Accredited Mediators. TCM have helped HSBC to integrate mediation across the bank. TCM have also delivered conflict resolution and dispute resolution triage skills for HSBC's frontline ER specialists. 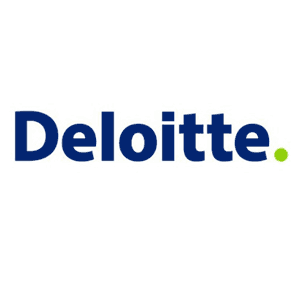 Deloitte developed a partnership with TCM in late 2016 for the provision of a range of our professional resolution services. 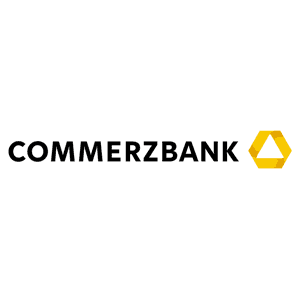 Commerzbank developed a partnership with TCM for the provision of a range of our professional resolution services. 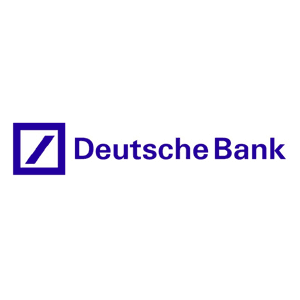 Deutsche Bank has developed a partnership with TCM for the provision of a range of our professional resolution services and training to improve working relationships within their organisation. 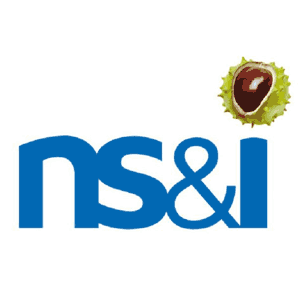 NS&I chose to partner with TCM to train their organisation in the fundamentals of mediation and how to manage difficult conversations. 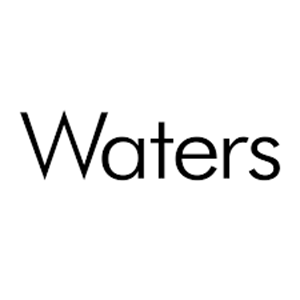 Waters developed a partnership with TCM for the provision of a range of our professional resolution services. 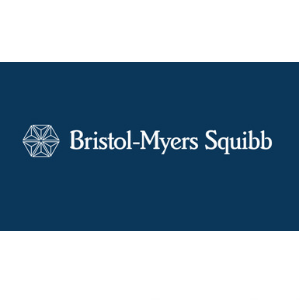 BMS developed a partnership with TCM for the provision of a range of our professional resolution services. 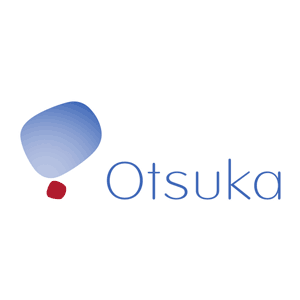 TCM trained a group to become fully accredited internal mediators within Otsuka Pharmaceuticals Europe Ltd.
We worked closely with Well Pharmacy to create training that suited their needs. This consisted of Practical Investigation Skills as well as Practical Mediation Skills training. 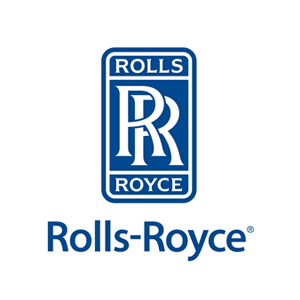 TCM has trained several of Rolls-Royce’s staff to become accredited workplace mediators. 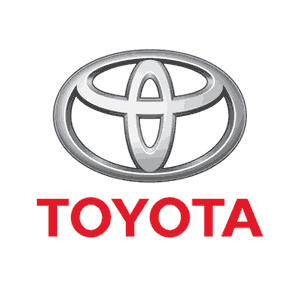 Toyota developed a partnership with TCM for the provision of a range of our elite professional resolution services. 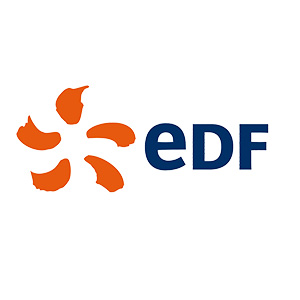 EDF Energy developed a partnership with TCM for the provision of a range of our professional resolution services and with the support of TCM, implemented their own Internal Mediation Scheme by training a group of in-house mediators. Wanting to develop even stronger employee relationships, PFW commissioned TCM to design and deliver a three phased training package. Phase one included OCN accredited mediation skills training for 12 senior managers, union reps and senior HR. 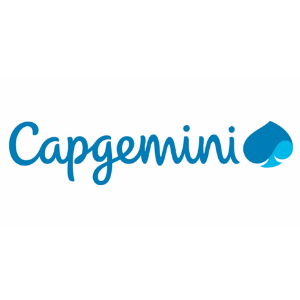 Phases two and three comprised communication skills, collaborative problem solving and conflict resolution skills training for over two hundred managers and local CWU reps. Click here to read the full case study. 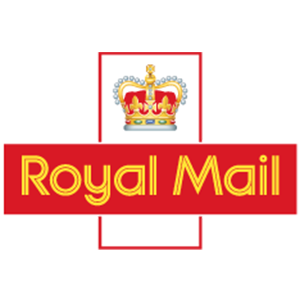 Our work with Royal Mail is one of TCM's proudest accomplishments. 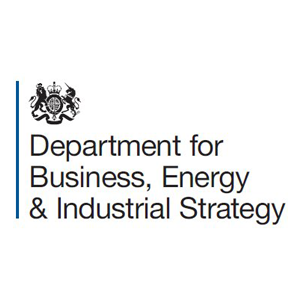 We have worked with Royal Mail Group unions leaders and senior managers for over five years to support their industrial relations (IR) strategy. 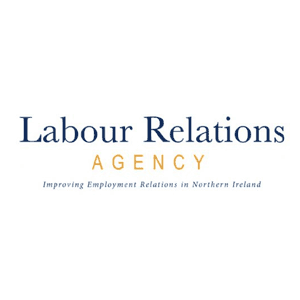 This has included a substantial body of work including: setting up and running their industrial relations mediation scheme; mediating complex cases of bullying and harassment; establishing the infrastructure for the Royal Mail internal mediation scheme. 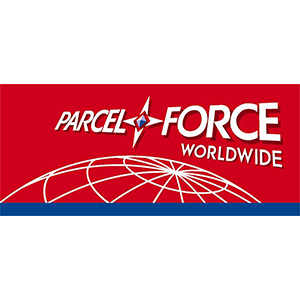 Watch an interview with a Royal Mail HR Director by clicking here. 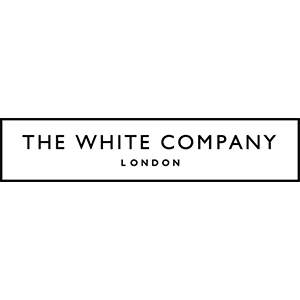 TCM delivered unsurpassed practical Mediation Skills for the People Advisers and Managers at The White Company. 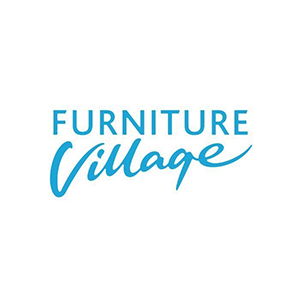 Furniture Village developed a partnership with TCM to train a number of their employees in our professional investigation training. 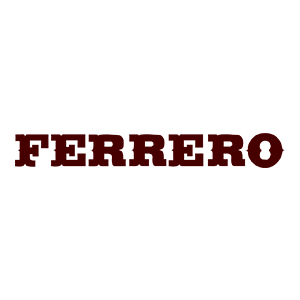 TCM has trained several of Ferero's staff to become accredited workplace mediators. Granger and Co have used TCM to train up a senior member of staff to be a workplace mediator. TCM has provided accredited mediation training to members of staff within Nando's. 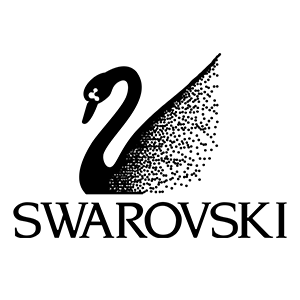 Swarovski worked in partnership with TCM to train a number of employees in mediation skills. MADE developed a partnership with TCM for the provision of a range of our professional resolution services. 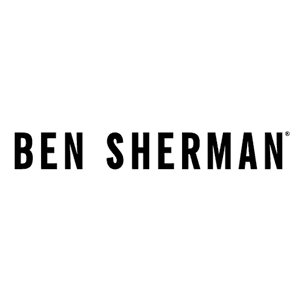 Ben Sherman developed a partnership with TCM for the provision of a range of our professional resolution services. 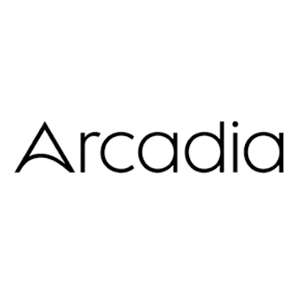 Arcadia have worked closely with TCM to implement mediation training to hundreds of employees. 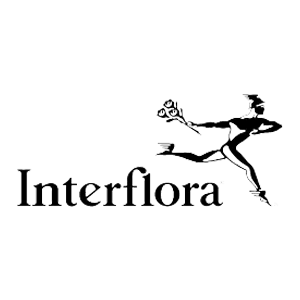 For the last few years, Interflora has developed a partnership with TCM for professional resolution services and core mediation skills training. 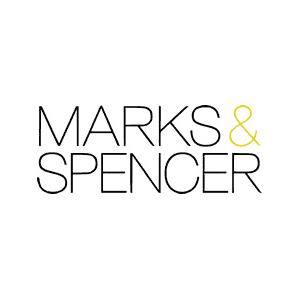 M&S sought TCM’s services to train members of their organisation in our unparalleled Mediation training. Hugo Boss has worked with TCM to review their processes surrounding conflict and disputes in the workplace. TCM trained their employees to be able to coach and mediate to secure constructive outcomes. 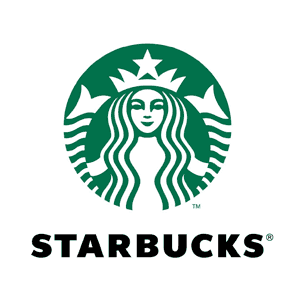 Starbucks developed a partnership with TCM for the provision of a range of our unrivalled professional resolution services. 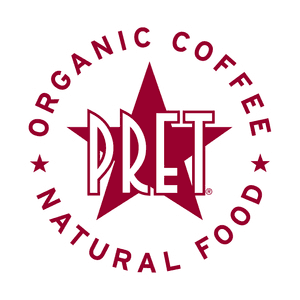 Pret a Manger developed a partnership with TCM for the provision of a range of our professional resolution services. 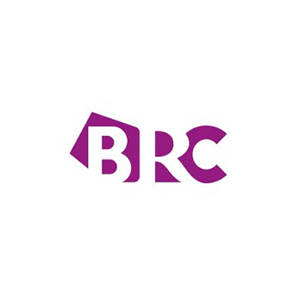 The BRC has worked closely with TCM to deliver tailored training programmes for the whole organisation. 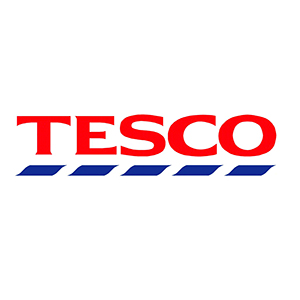 Tesco partnered with TCM in order to deliver outstanding in-house mediation training and workshops. 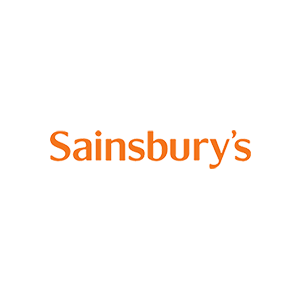 TCM worked alongside Sainsbury's to deliver mediation skills training to their workforce. 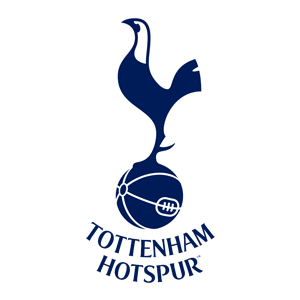 Tottenham Hotspur Football Club commissioned the TCM Group to train a number of employees in mediation skills. 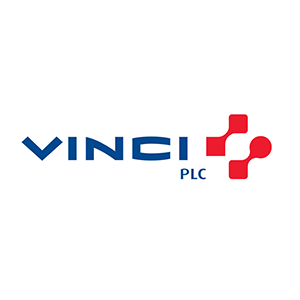 Vinci commissioned TCM to educate a section of their employees in our award winning mediation skills training. 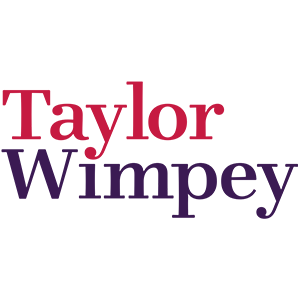 Taylor Wimpey worked with TCM to resolve a complex team dispute. 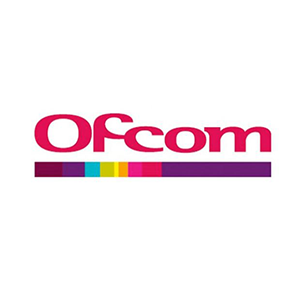 Ofcom invited TCM to oversee several high-profile mediations across their business. 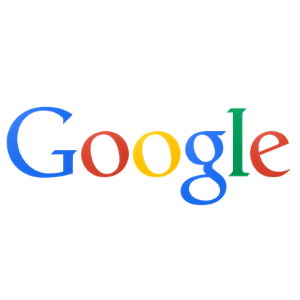 Google commissioned TCM to tailor and deliver our world class Practical Investigation Skills™ training programme for their EMEA Employee Relations Team. 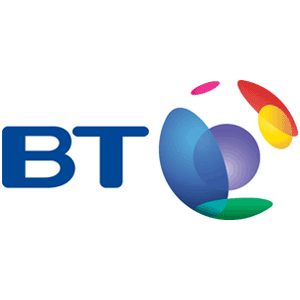 BT were one of the first major Uk companies to establish an internal mediation scheme. TCM ran an initial pilot for BT which was subsequently rolled out across the whole organisation. 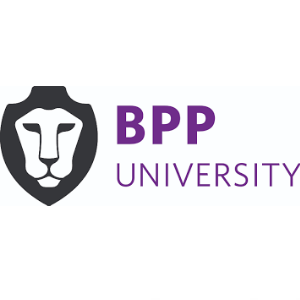 To date we have trained several TCM Accredited Mediators and we have run our highly acclaimed Practical Mediation Skills training for managers and HR across BT. 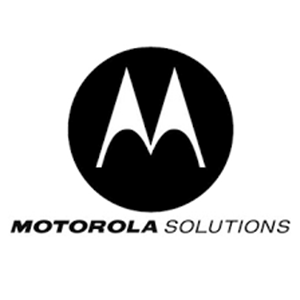 TCM has provided accredited mediation training to members of staff within Motorola. 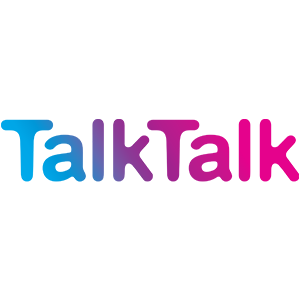 TCM worked with TalkTalk to train their staff in the fundamentals of mediation, their staff now know how to recognise and handle destructive conflict when it arises. 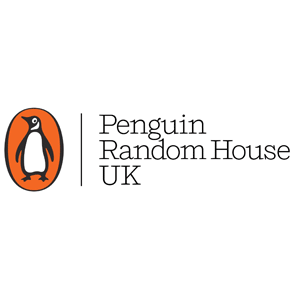 TCM worked with Penguin to train their staff in the fundamentals of mediation. Enabling them to recognise and deal with conflict effectively when it arises. 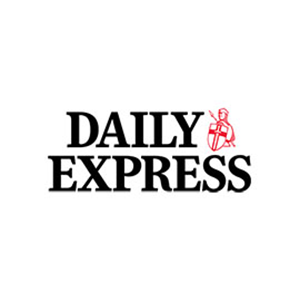 Daily Express have used TCM to train up their business leaders to become a workplace mediator. 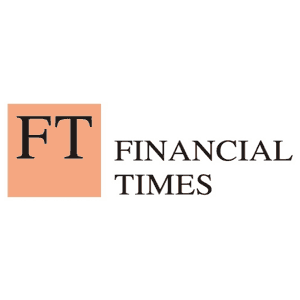 Financial Times developed a partnership with TCM for the provision of a range of our first class professional resolution services. TCM delivered an invasive mediation and facilitation skills programme for managers called 'The Art of Dialogue'. 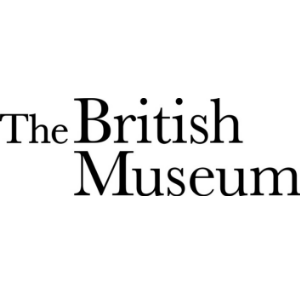 TCM have worked with the British Museum, to deliver to their employees with the UK’s foremost Mediation Skills training. 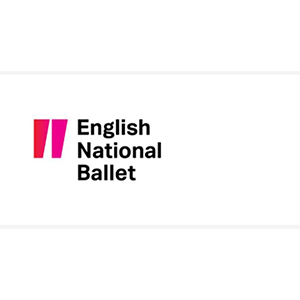 TCM has provided accredited mediation training to members of staff within the English National Ballet. TCM worked in partnership with Historic Royal Palaces. 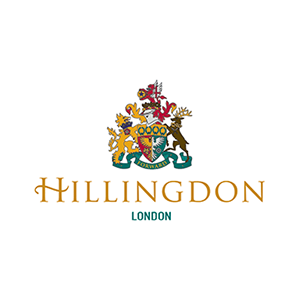 Delivering world class training to their staff and tailoring several bespoke courses for them. Including confident conversations, managing conflict and mediation skills. 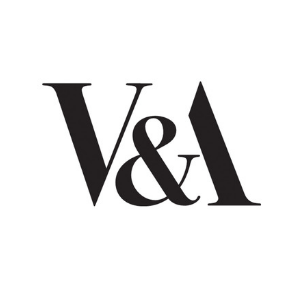 V&A developed a partnership with TCM for the provision of a range of our professional resolution services. 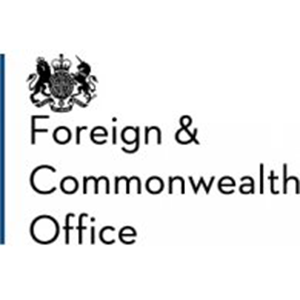 TCM has trained several of the FCO's staff to become accredited workplace mediators. TCM has trained members of the ministry of Housing, Communities and Local Government to be successfully certified mediators. The Labour Relations Agency has worked closely alongside TCM to train their workforce to become certified workplace mediators. The National Archives developed a partnership with TCM for the provision of a range of our professional resolution services. 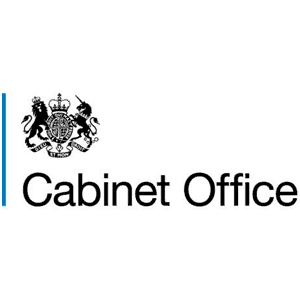 TCM has a close working relationship with the Cabinet Office, providing mediation training programmes. 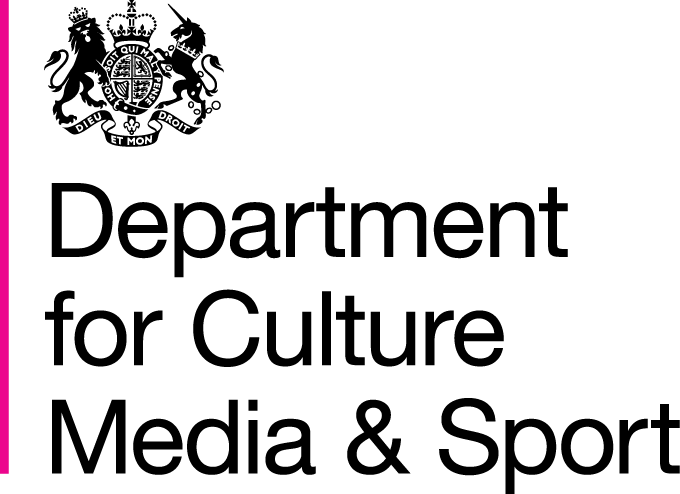 TCM have worked closely with Department for Media Culture and Sport to set up a bespoke internal mediation scheme. 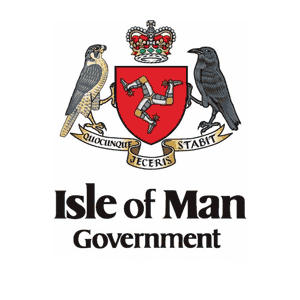 The Isle of Man Government worked with TCM to introduce a team of internal fully accredited team of mediators. 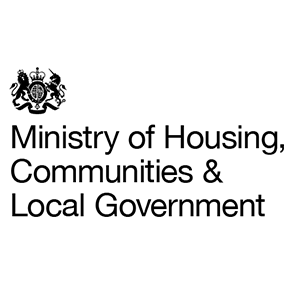 TCM has established a long-standing relationship with the Department for Work and Pensions. Setting up a bespoke internal mediation scheme, alongside other leading training services. Over the past five years, TCM has trained three cohorts of TCM Accredited Mediators within PINS. 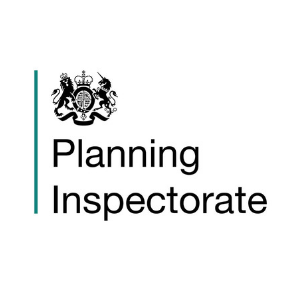 We have also helped them to set up the infrastructure for their internal mediation scheme. CWP worked with TCM to deliver unparalleled practical investigation skills training to their staff members. 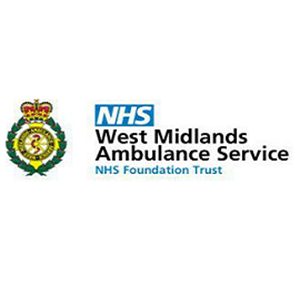 West Midlands Ambulance Service have worked with TCM to deliver practical investigation skills training to their staff members. 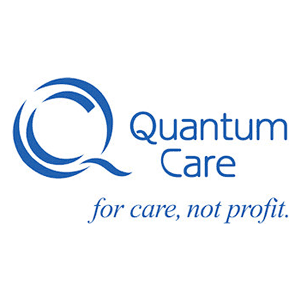 Quantum Care commissioned TCM to train a number of employees in our world class investigation skills as well as practical mediation skills training. 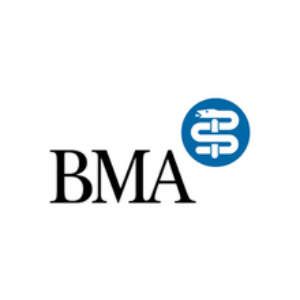 The BMA has worked closely with TCM to deliver both on-site mediation and investigation services to their organisation. 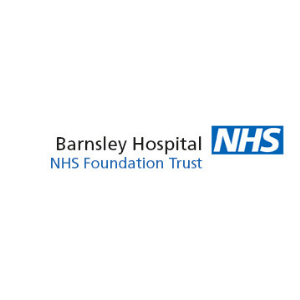 TCM has worked closely with Barnsley Hospital to deliver both on-site mediation and mediation skills training. 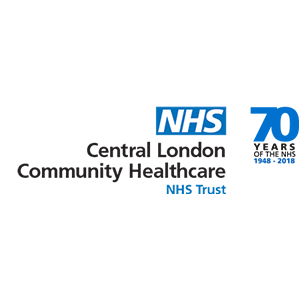 Central London Community Healthcare have developed a partnership with TCM for the provision of a range of our unparalleled professional resolution services as well as implementing their own Internal Mediation Scheme. 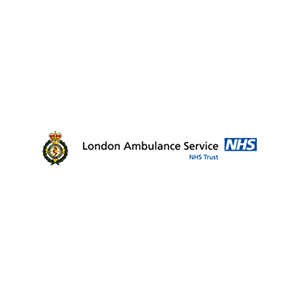 London Ambulance Service have worked with TCM to train the majority of their senior staff in Practical Mediation Skills and now have an Outsourced Mediation Scheme. 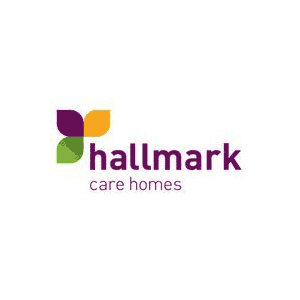 TCM have trained practical and core mediation skills to over 50 employees at Hallmark Care Homes over the last three years. 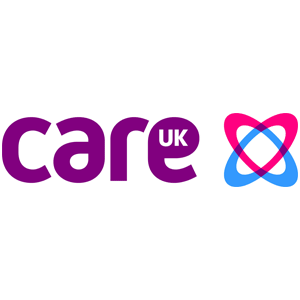 Care UK have worked with TCM, providing over 100 employees with Practical Investigation Skills. 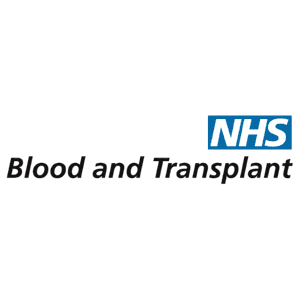 NHS Blood and Transplant developed a partnership with TCM for the provision of a range of our professional resolution services as well as implementing their own Internal Mediation Scheme. 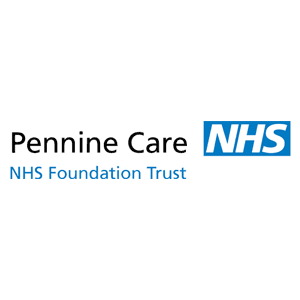 Pennine Care have developed a close partnership with TCM, including implementing their own Internal Mediation Scheme. 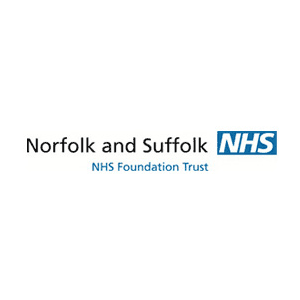 Norfolk & Suffolk NHS implemented an unrivalled internal mediation scheme with the support of TCM. 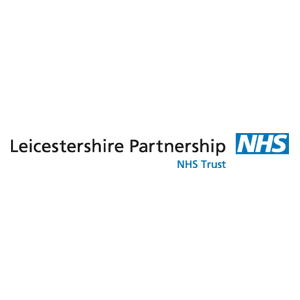 Leicestershire Partnership have used TCM's for a range of professional resolution services. 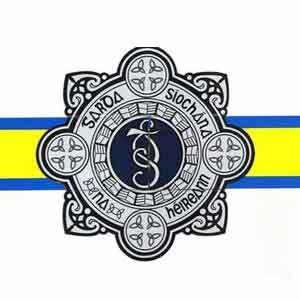 Including training several members of staff to become internal mediators. TCM then aided them in forming their own world class Internal Mediation Scheme. 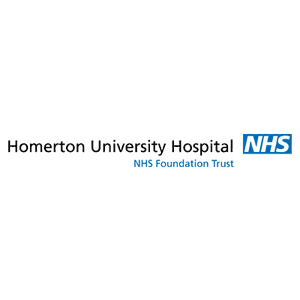 Homerton University Hospital, with the support of TCM, implemented an outstanding internal mediation scheme. 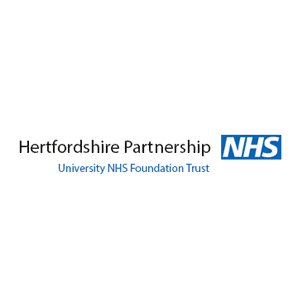 Hertfordshire Partnership developed a partnership with TCM for the provision of a range of our first-class professional resolution services. 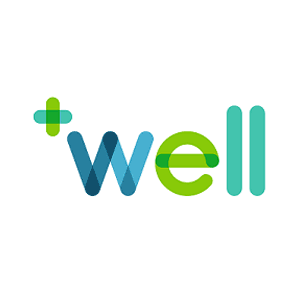 TCM worked with them in implementing their own Internal Mediation process. 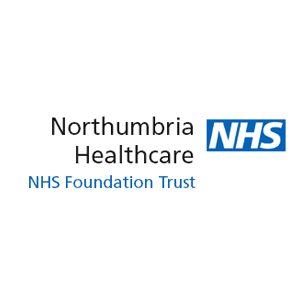 TCM has developed a partnership with Northumbria Healthcare for the provision of a range of our award-winning training & services including the implementation of their own standalone Internal Mediation Scheme. 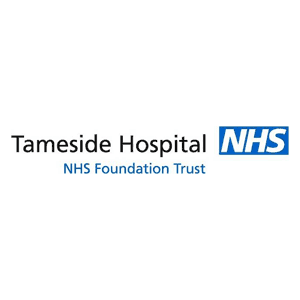 Tameside Hospital has worked closely with TCM to implement Managing Difficult Conversations training for over 40 employees and have also trained a group of HR professionals in Practical Mediation Skills. 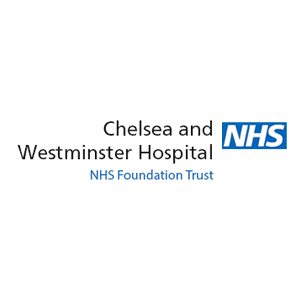 Chelsea & Westminster Hospital have developed a partnership with TCM for the provision of a range of our professional resolution services. 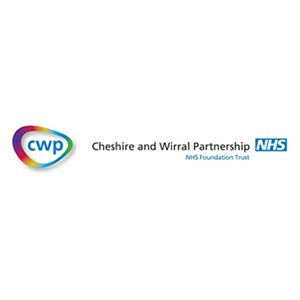 TCM helped them to implement their own standalone Internal Mediation Scheme. 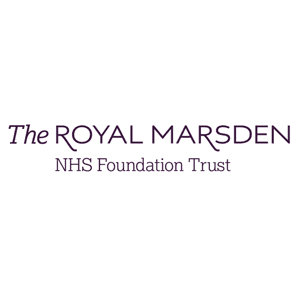 The Royal Marsden Trust developed a partnership with TCM for the provision of a range of our outstanding professional resolution services. 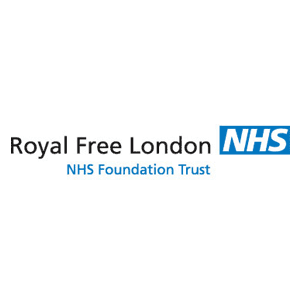 TCM has delivered both in-house mediation skills training and on-site mediation services to the Royal Free London. 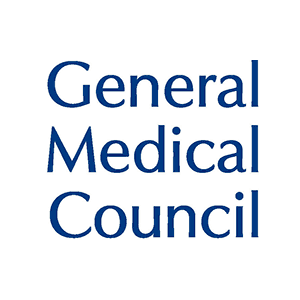 The GMC developed a partnership with TCM for the provision of a range of our professional resolution services and have also trained employees in Practical Mediation Skills. 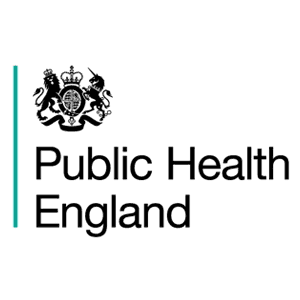 PHE have developed a partnership with TCM for the provision of a range of our professional resolution services and have also trained many members of staff to become internal mediators. 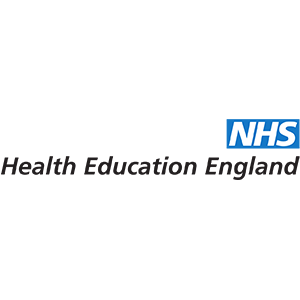 Health Education England are working with TCM to deliver several conflict management workshops to their employees. 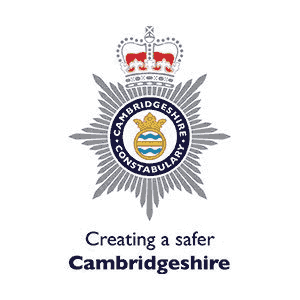 TCM have trained a cohort of accredited mediators within Cambridgeshire Constabulary. 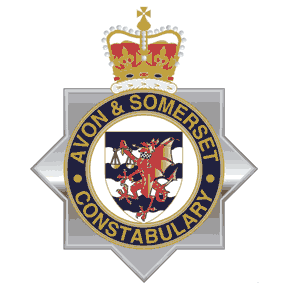 Avon and Somerset Constabulary have been working closely with TCM since 2008. 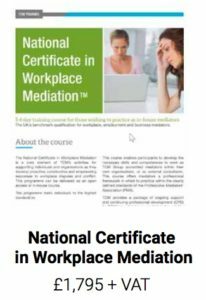 We have trained many employees in practical mediation skills, as well as training a cohort of fully-accredited mediators. 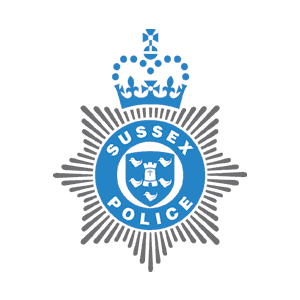 TCM established a close partnership with the Sussex Police. During that time TCM have trained several of their employees in Practical Mediation Skills. 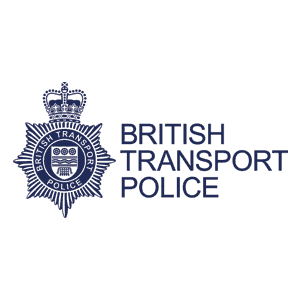 TCM have maintained a close partnership with the British Transport Police, training several members of their organisation in mediation skills and how to manage conflict effectively. 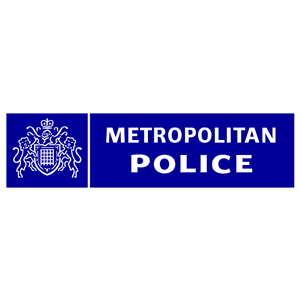 In late 2016, the Metropolitan Police commissioned TCM to train over 50 members of staff to become workplace mediators. 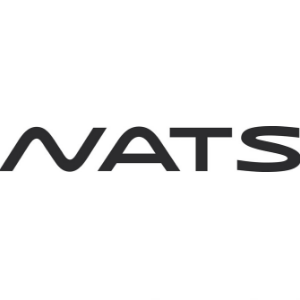 NATS wanted to improve the way that they handle conflict and change. Following a rigorous tender process, they chose TCM to roll out training across the organisation. The feedback has been incredible. 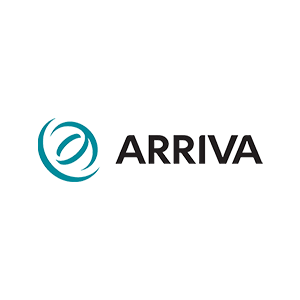 TCM has worked with Arriva to deliver on-site mediation services. 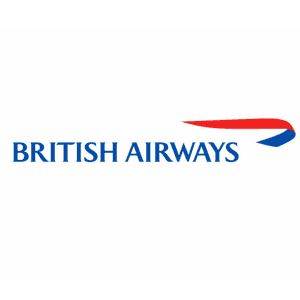 TCM has worked in collaboration with British Airways to deliver in-house mediation training to their employees. 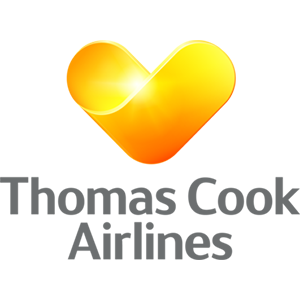 TCM delivered Practical Mediation SKills for a number of employees at Thomas Cook Airlines. 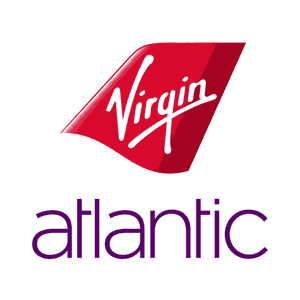 Virgin Atlantic Airways (VAA) commissioned TCM to design and implement an internal mediation scheme for their employees. This included extensive onsite consultation and training for a team of TCM Accredited Mediators working across VAA. 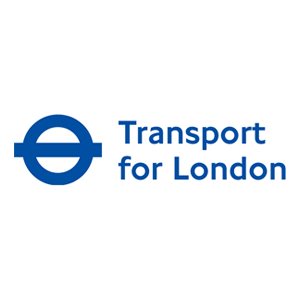 TCM worked with TFL to implement an internal mediation scheme. 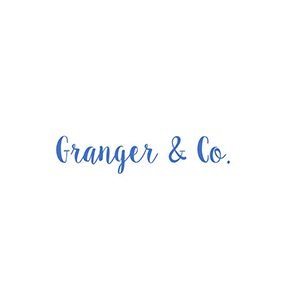 We have worked closely with them since and through the merger with London Underground Ltd, who we also helped to set up an internal mediation scheme with. 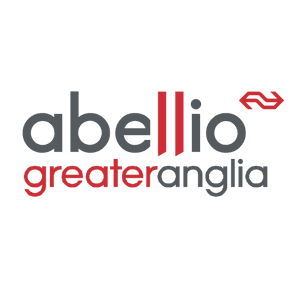 Abellio Greater Anglia has developed a partnership with TCM for a range of our professional resolution services. TCM have also trained a group of Abellio's HR staff in Practical Mediation Skills™. 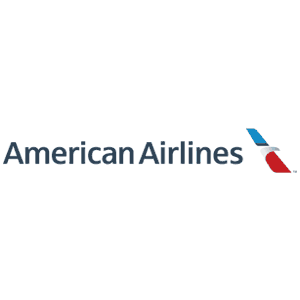 TCM have worked with American Airlines, providing a range of our professional resolution services, as well as training a team of their own in-house mediators. 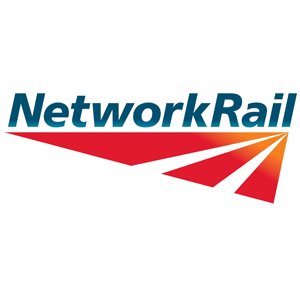 Network Rail, with the support of TCM, implemented a world class internal mediation scheme. 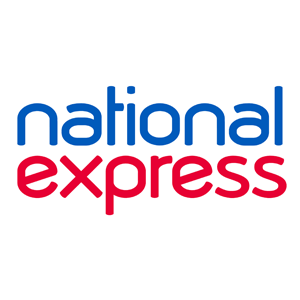 INational Express commissioned TCM to support the implementation of an first class internal mediation scheme. 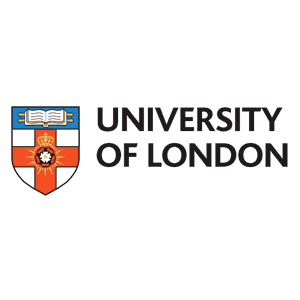 The University of London have worked in close partnership with TCM. 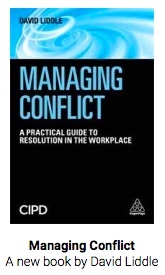 Implementing several conflict resolution processes throughout the organisation. 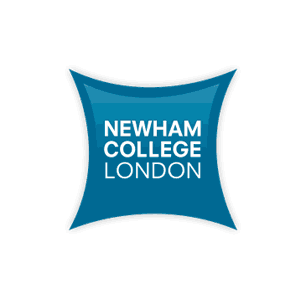 Newham College set up TCM's award winning internal mediation scheme. 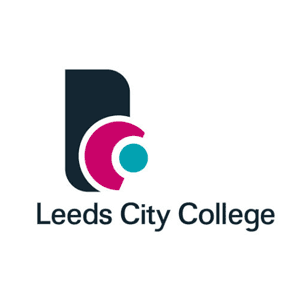 Leeds City College have trained a number of employees as fully accredited internal mediators. This was part of the set up for their internal mediation scheme. 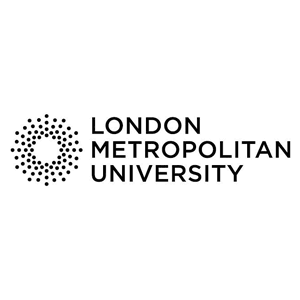 London Metropolitan University have used TCM for the training of their internal mediation scheme. 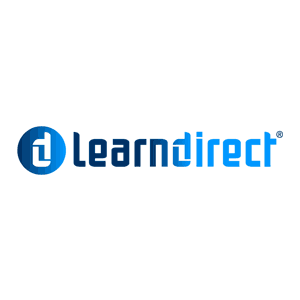 Learndirect and TCM worked in collaboration to implement an outstanding Internal Mediation Scheme. 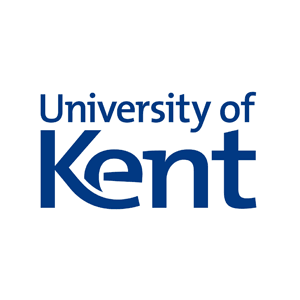 TCM have worked closely with University of Kent, assisting them in overcoming modern workplace challenges through TCM Academy and TCM Consulting. 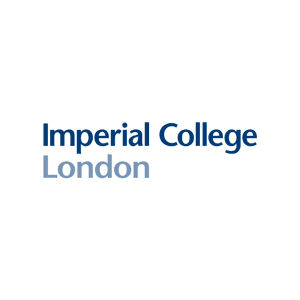 Imperial College have worked with TCM to train many employees in managing difficult conversations as well as core mediation skills. 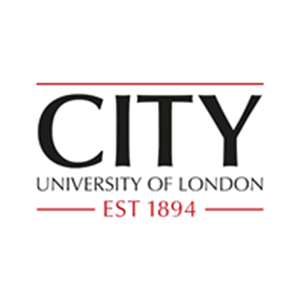 TCM and City University of London have built a relationship and partnership around the introduction and implementation of mediation in the organisation. 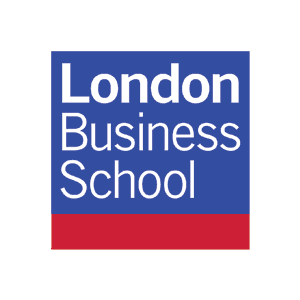 TCM worked with London Business School, to provide investigation skills training, resolution skills, diversity training as well as other skills. 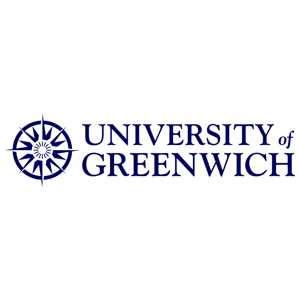 The University of Greenwich have implemented an internal mediation scheme. TCM have trained a team of fully accredited mediators. We have an ongoing relationship with the University. 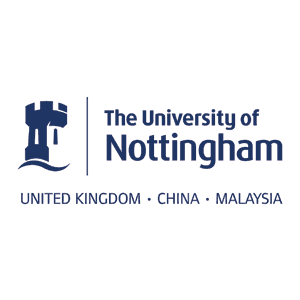 TCM have worked with the University of Nottingham over many years to provide mediation support as well as an internal mediation scheme. 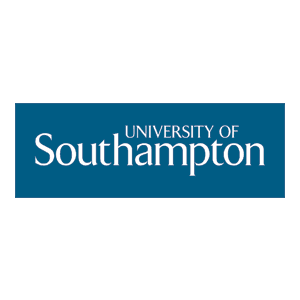 TCM have trained 24 accredited mediators within Southampton University as part of their internal mediation scheme. 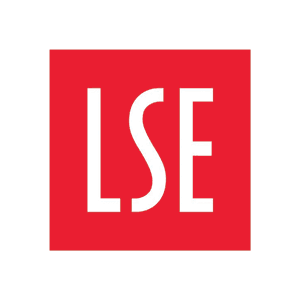 LSE commissioned TCM to train a team of 12 employees to be accredited workplace mediators. 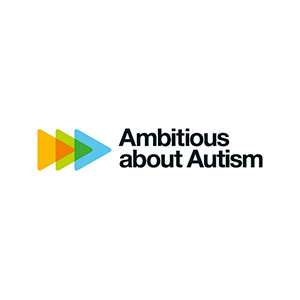 Bucks New University worked with TCM to work out the most appropriate training for them. They then implemented several of TCM's award winning services including: Core Mediation skills training, National Certificate in Workplace Mediation training and more. BPP developed a partnership with TCM for the provision of a range of our professional resolution services. 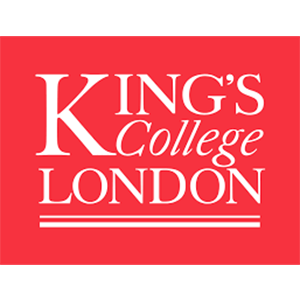 Kings College London developed a partnership with TCM for the provision of a range of our professional resolution services. 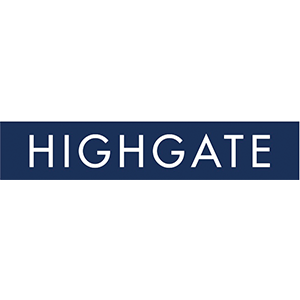 TCM has provided Highgate school with a range of mediation services. TCM has supported the British Council by delivering outstanding training in mediation and team facilitation skills. 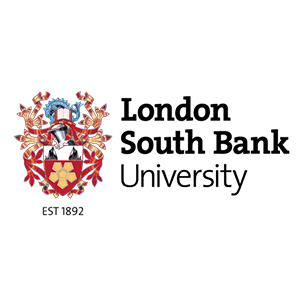 TCM has provided London South Bank University with a range of mediation services. 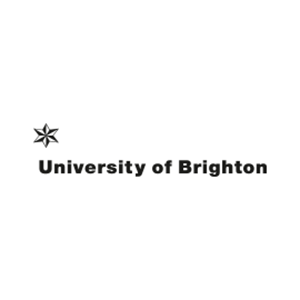 The University of Brighton commissioned TCM to provide mediation skills training to several of their faculty members as well as our workplace mediation and investigation services. 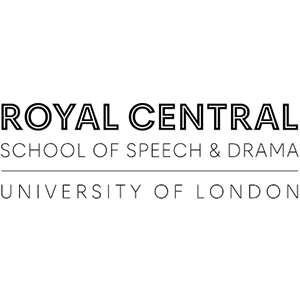 The Royal Central School of Speech & Drama has trained a number of their employees in workplace mediation skills training. 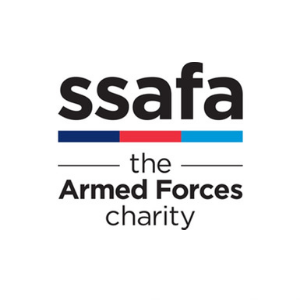 TCM was approached by SSAFA to deliver our world class Investigation skills training throughout their organisation. 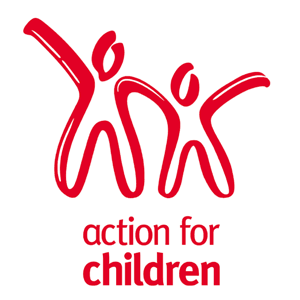 TCM has trained over 100 of Action for Children employees in Practical Mediation Skills to be able to mediate complex issues. 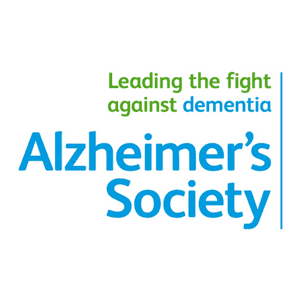 TCM worked with Alzheimers Society to provide the majority of their HR staff with the key skills to aid in the coaching of their senior managers to have constructive conversations at work. 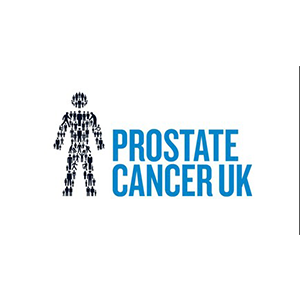 Prostate Cancer worked closely with TCM to develop a partnership to overcome modern workplace challenges. 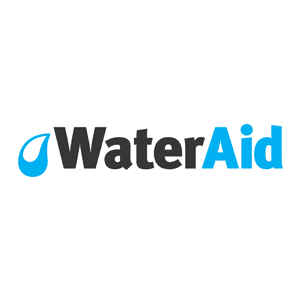 TCM has built a close relationship with WaterAid, training several key members of staff in mediation skills. 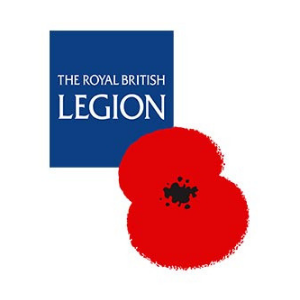 TCM has provided in house mediation training for The Royal British Legion. 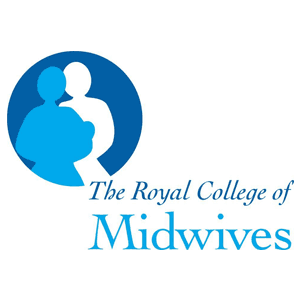 TCM has trained staff at the The Royal of College of Midwives to be accredited mediatiors. 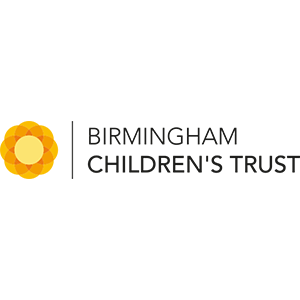 Birmingham Children's Trust used TCM for investigation services throughout their organisation. 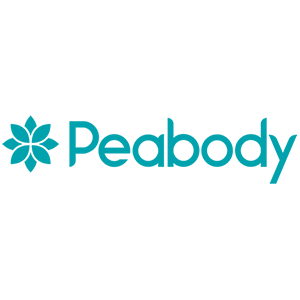 Peabody Trust used TCM to help coordinate their mediation skills training. 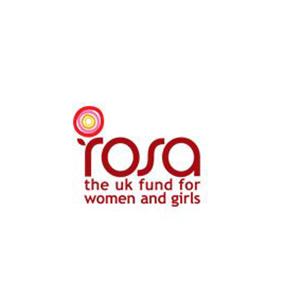 TCM have provided a range of mediation services for Rosa UK. 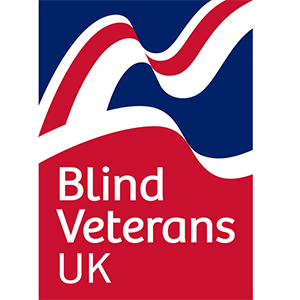 Blind Veterans has implemented a leading internal mediation scheme with the support of TCM. 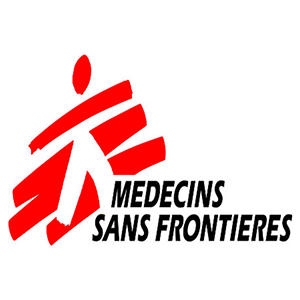 TCM has trained several of MSF’s staff to become accredited workplace mediators. AAA developed a partnership with TCM to train a number of their employees in our practical mediation skills training. 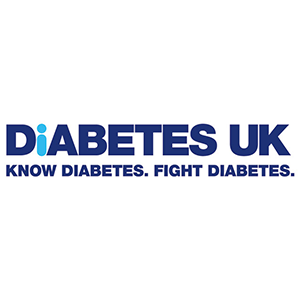 Diabetes UK developed a partnership with TCM for the provision of a range of our professional resolution services. 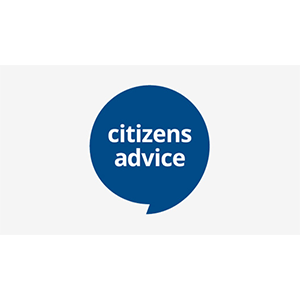 The Citizens Advice Bureau have worked with TCM to resolve a complex team dispute. 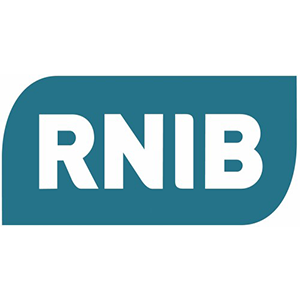 RNIB have used TCM’s mediation services on numerous occasions to solve disputes. They have also trained a number of staff in practical mediation skills to be able to mediate complex issues. 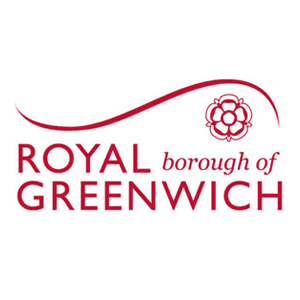 Royal Borough of Greenwich have appointed TCM for professional mediation services on numerous occasions, utilising the skills they learned to train their own group of internal mediators. 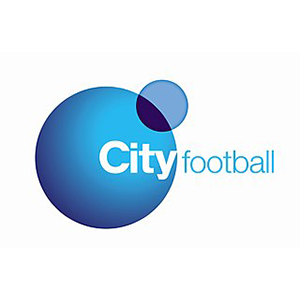 The City of London Corporation have worked with TCM in training and implementing an internal mediation scheme. 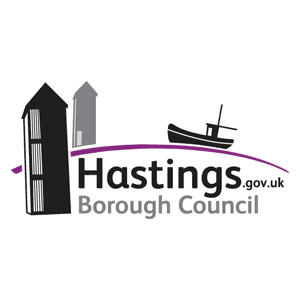 Hastings Borough Council commissioned the TCM Group to train a number of employees in mediation skills. 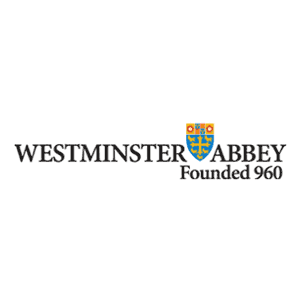 Westminster Abbey worked closely with TCM to implement an impeccable Internal Mediation Scheme. 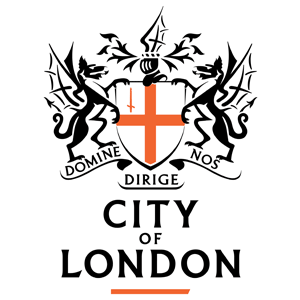 Since 2008, The City of London Corporation have worked with TCM in training and implementing an internal mediation scheme. 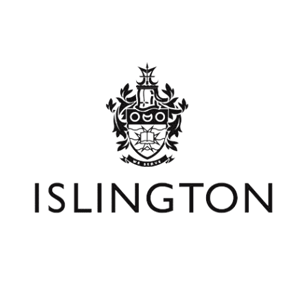 TCM have been working with Islington Council to fully implement and integrate their internal mediation scheme. They have implemented mediation skills training across the board, resulting in them creating a team of their own expert accredited internal mediators. 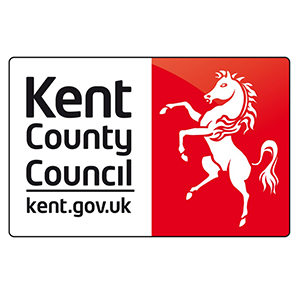 Kent County Council worked with TCM to train up to numerous members of staff in 3-day conversion course. 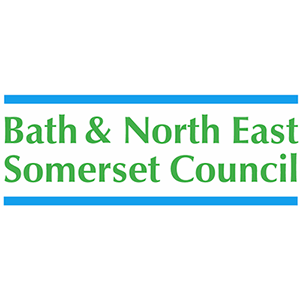 Bath & North East Somerset Council commissioned TCM to train their senior employees in practical mediation skills. 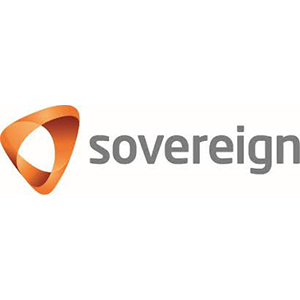 Sovereign commissioned TCM to train a number of their employees in our practical investigation skills training. 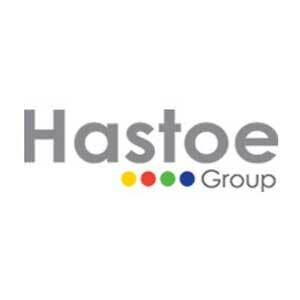 Hastoe commissioned TCM for the design and delivery of the Better Resolutions programme. This equipped managers with the skills to manage conflict, resolve disputes and grievances, whilst coaching others to do the same. TCM is ready to answer any questions that you have about any of our courses, programmes or consultancy services. 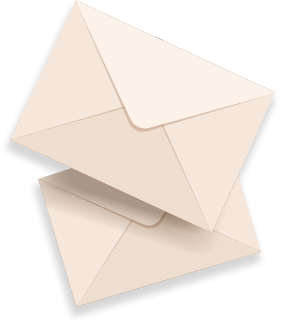 For impartial and no obligation advice, please contact us now.